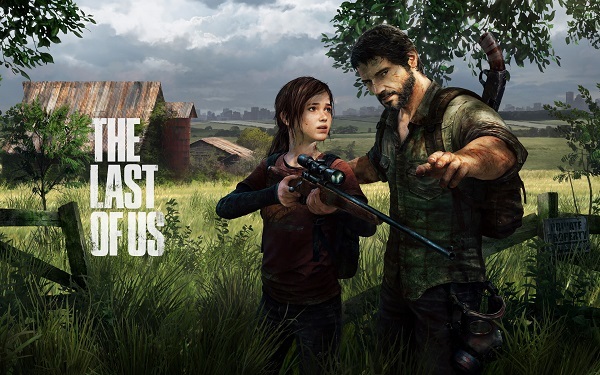 Naughty Dog’s mega-hit The Last Of Us is receiving a HD upgrade for the PlayStation 4 some time next week. To celebrate this, the developer is putting on a live show featuring the voices actors behind the game. The one-night only show is being held in Santa Monica, California; but more importantly it is being streamed live over Twitch and Youtube. 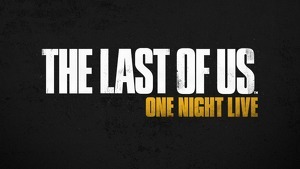 The Last of Us: One Night Live will feature Troy Baker (Joel), Ashley Johnson (Ellie), Merle Dandridge (Marlene), Hana Hayes (Sarah) and Annie Wersching (Tess) under direction from Naughty Dog’s Neil Druckmann. It is rare to see these actors actually do stage performances, making the event worth checking out just to see what they all look like. The event will be held on 28 July at 7pm PST (10am local time on the following day). Anyone interested will be able to watch it on PlayStation’s Twitch or Youtube stream.